Astronomers using the Swiss 1.2-metre Euler telescope at ESO’s La Silla Observatory in Chile have found a new type of variable star. 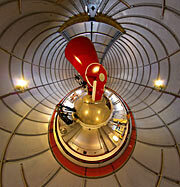 The discovery was based on the detection of very tiny changes in brightness of stars in a cluster. The observations revealed previously unknown properties of these stars that defy current theories and raise questions about the origin of the variations. The Swiss are justly famed for their craftsmanship when creating extremely precise pieces of technology. Now a Swiss team from the Geneva Observatory has achieved extraordinary precision using a comparatively small 1.2-metre telescope for an observing programme stretching over many years. They have discovered a new class of variable stars by measuring minute variations in stellar brightness. 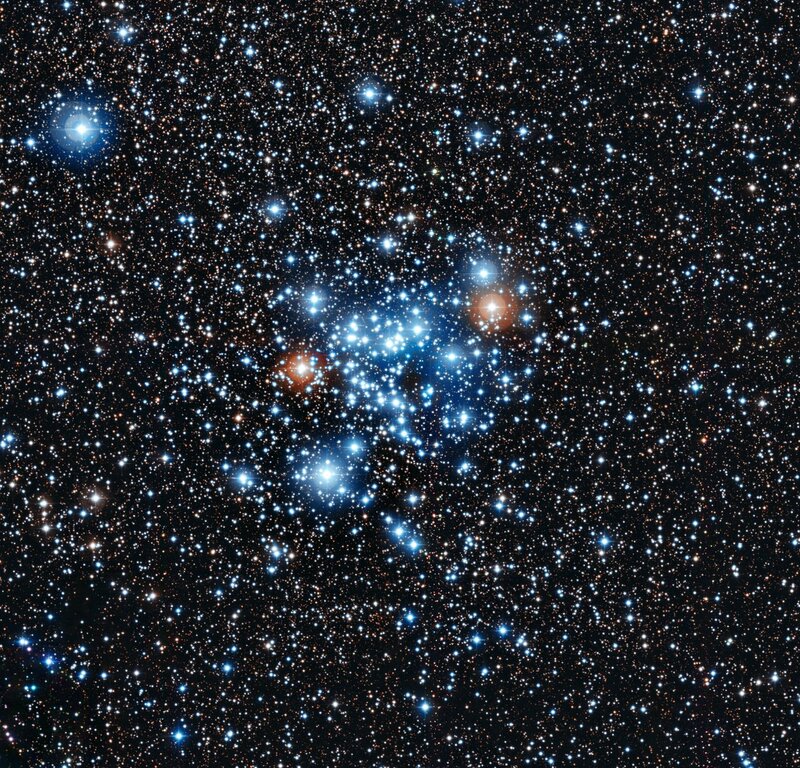 The new results are based on regular measurements of the brightness of more than three thousand stars in the open star cluster NGC 3766  over a period of seven years. They reveal how 36 of the cluster’s stars followed an unexpected pattern — they had tiny regular variations in their brightness at the level of 0.1% of the stars’ normal brightness. These variations had periods between about two and 20 hours. The stars are somewhat hotter and brighter than the Sun, but otherwise apparently unremarkable. The new class of variable stars is yet to be given a name. This level of precision in the measurements is twice as good as that achieved by comparable studies from other telescopes — and sufficient to reveal these tiny variations for the first time. Many stars are known as variable or pulsating stars, because their apparent brightness changes over time. How the brightness of these stars changes depends in complex ways on the properties of their interiors. This phenomenon has allowed the development of a whole branch of astrophysics called asteroseismology, where astronomers can “listen” to these stellar vibrations, in order to probe the physical properties of the stars and get to know more about their inner workings. Although the cause of the variability remains unknown, there is a tantalising clue: some of the stars seem to be fast rotators. They spin at speeds that are more than half of their critical velocity, which is the threshold where stars become unstable and throw off material into space. 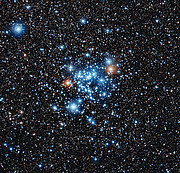 This star cluster is one of several included in this major monitoring programme. 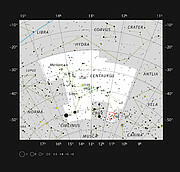 NGC 3766 lies about 7000 light-years from Earth in the southern constellation of Centaurus (The Centaur) and is estimated to be about 20 million years old. This research was presented in a paper “Stellar variability in open clusters I. A new class of variable stars in NGC 3766”, by N. Mowlavi et al., published in the journal Astronomy & Astrophysics on 12 June 2013. The team is composed of N. Mowlavi, F. Barblan, S. Saesen and L. Eyer. All four authors are from the Geneva Observatory in Switzerland.